Total support for training. 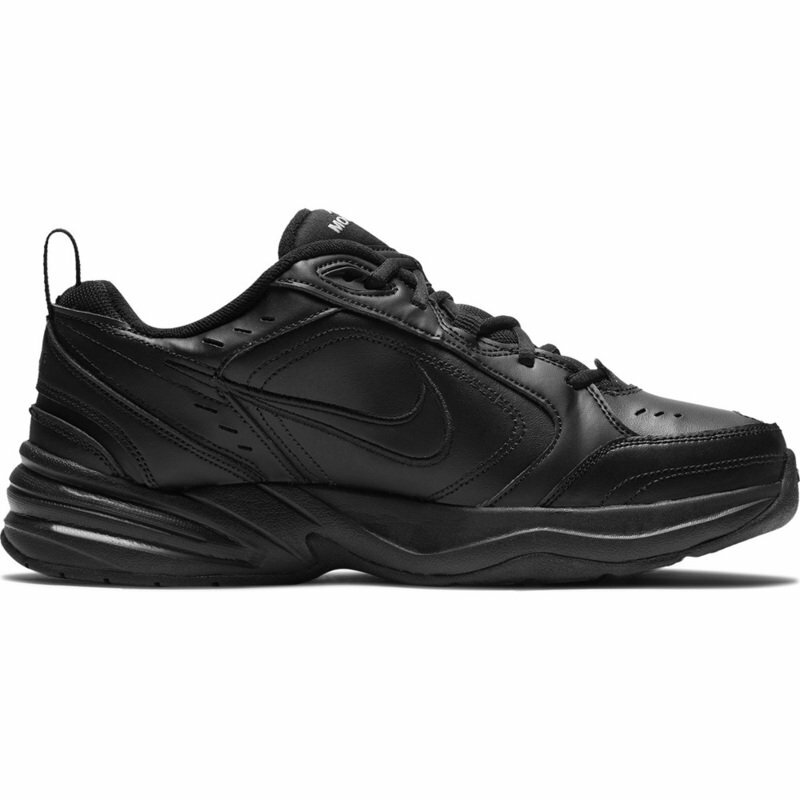 Men's Nike Air Monarch IV Shoe sets you up for comfortable training with durable leather on top for support. A lightweight foam midsole with a full-length encapsulated Air-Sole unit cushions every stride.